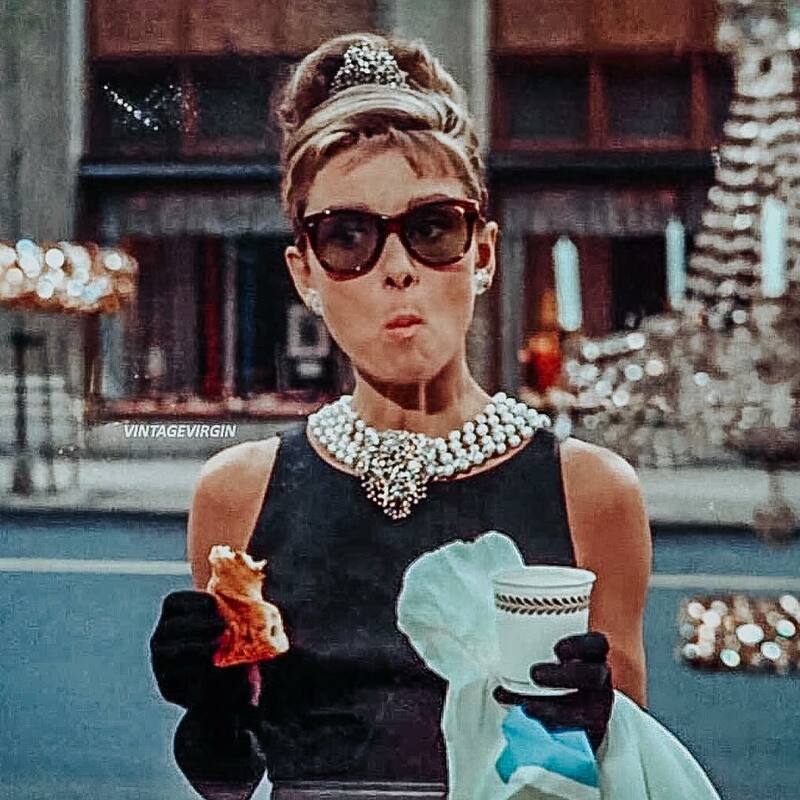 For those of you who loved the classic 1961 film starring Audrey Hepburn, having ‘Breakfast at Tiffany’s’ is no longer a dream. 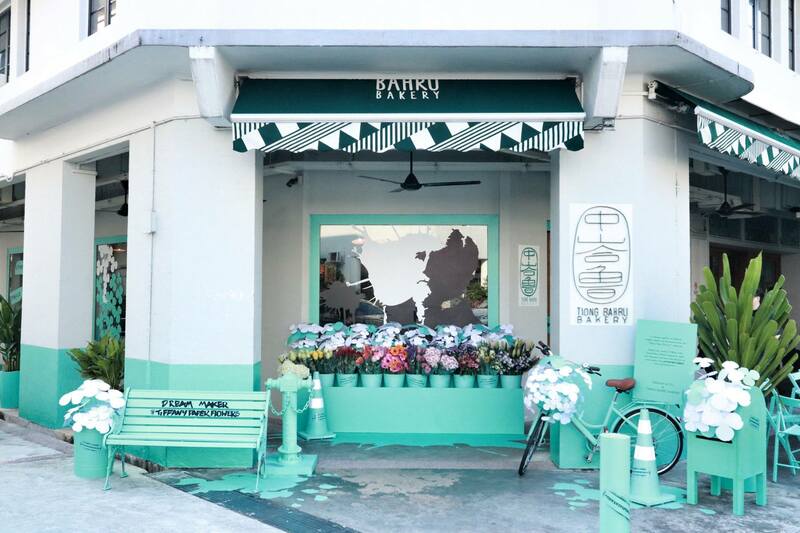 Tiffany & Co. is collaborating with Tiong Bahru Bakery as part of the launch of their Tiffany Paper Flowers collection in Singapore. 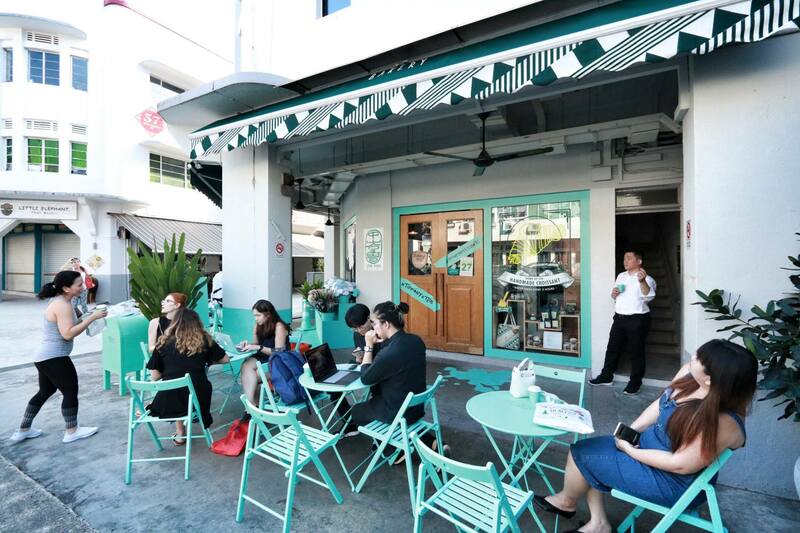 From 27 August to 3 September 2018, Tiong Bahru Bakery will be handing out free croissants and coffee from their striking turquoise kiosk outside ION Orchard. Let’s paint the town blue! 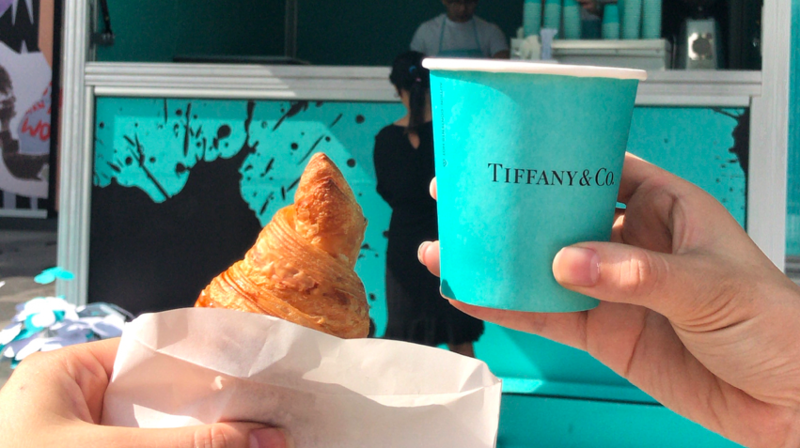 From now until 3 Sep, 10am to 2pm, enjoy a free cup of coffee and croissant served from a Tiffany Blue coffee cart in front of @tiffanyandco’s flagship store. Simply snap, share and tag #TiffanyPaperFlowers and #TiongBahruBakery. There are, however, certain prerequisites before you proceed to claim your croissant and coffee. First, you’ll have to take a photo of the kiosk. Next, upload it onto Instagram or Facebook with the hashtags #tiffanypaperflowers and #tiongbahrubakery. That’s it. You have earned your breakfast. Or lunch. Note that the kiosk operates from 10am to 2pm daily. 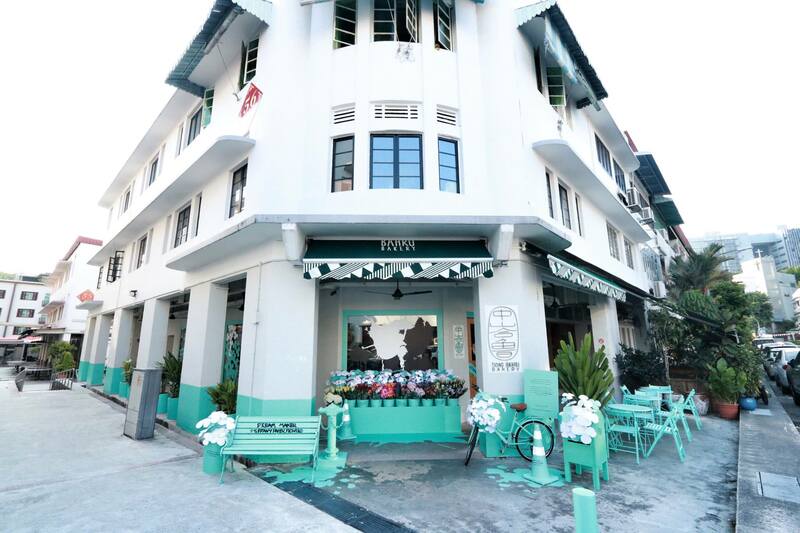 But if a croissant and a coffee isn’t sufficient, then you might want to head to the actual OG Tiong Bahru Bakery instead, which has also been taken over by Tiffany & Co.’s signature colour. This is a feast for eyes, as much as it is for the stomach. For those of you who are more interested in the Tiffany Paper Flowers jewellery collection, check out their ad below. The collection arrives in Singapore on 1 September 2018. In the meantime, can I interest you in some light refreshments? A croissant, perhaps? Venue: ION Orchard, outside Tiffany & Co.